Contractors contribute more than 1 million dollars annually to train our local skilled workforce, allowing them to keep pace with the latest technologies, including; Photo Voltaic (solar), Wind and energy efficient building systems. 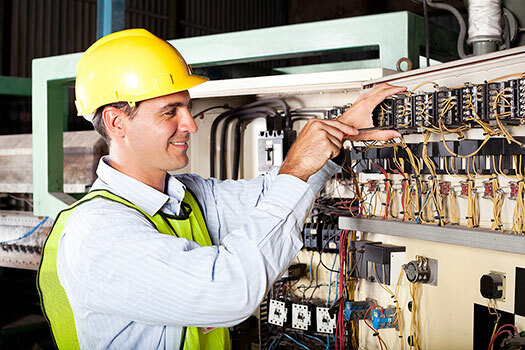 Inasmuch as there is no contractor or electrical license required by New York State, this provides customers with the assurance that they are employing competent skilled electricians, who are familiar with the National Electrical Code and national installation standards. © 2019 NECA All Rights Reserved.